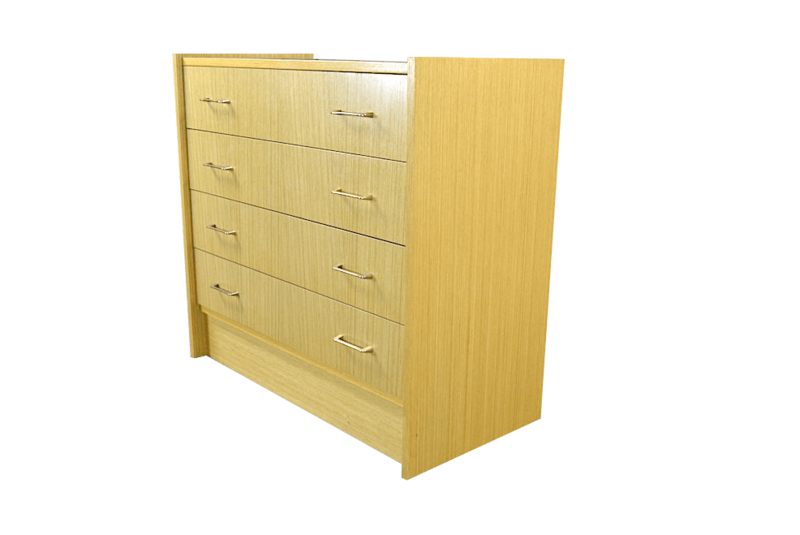 SKU : A2367. 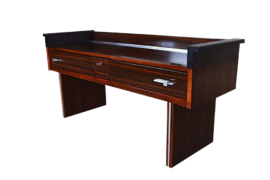 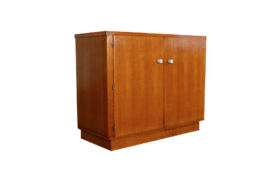 Category: Meuble de rangement. 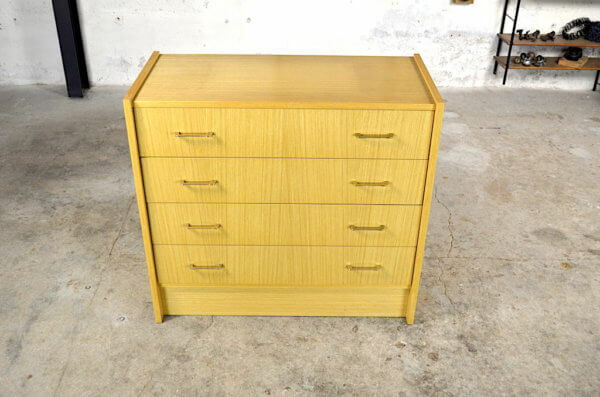 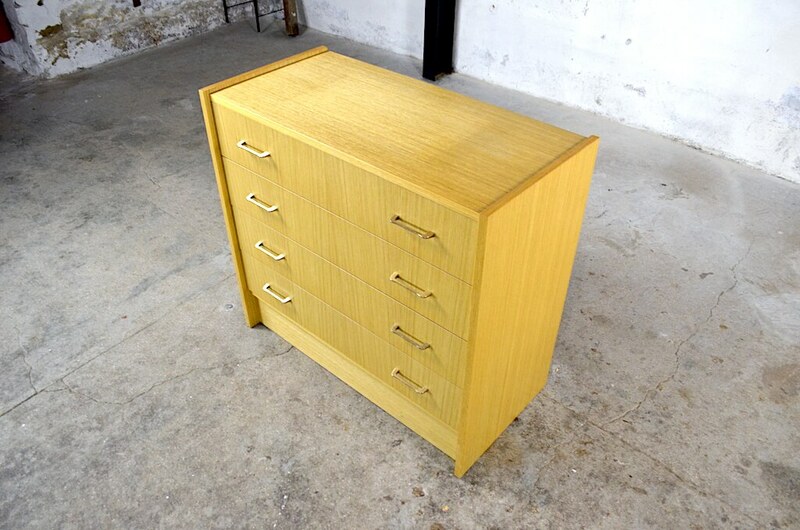 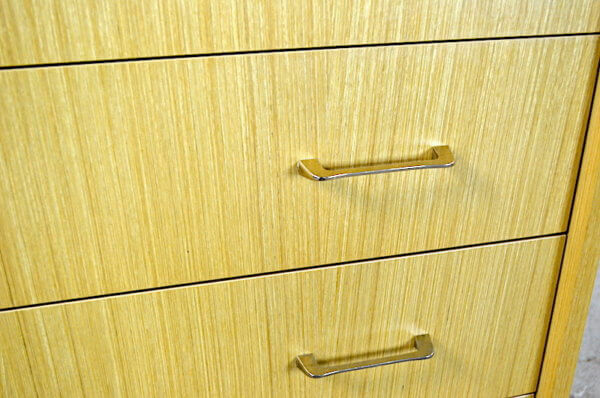 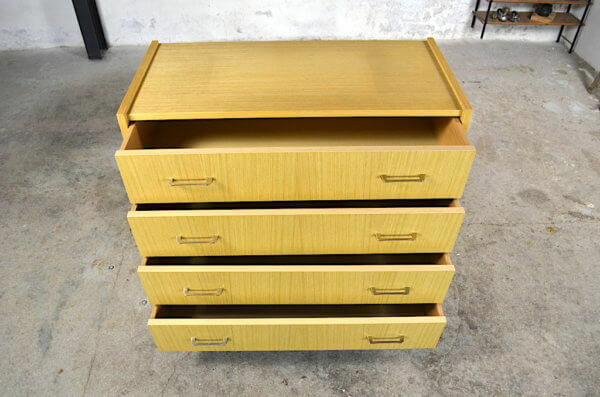 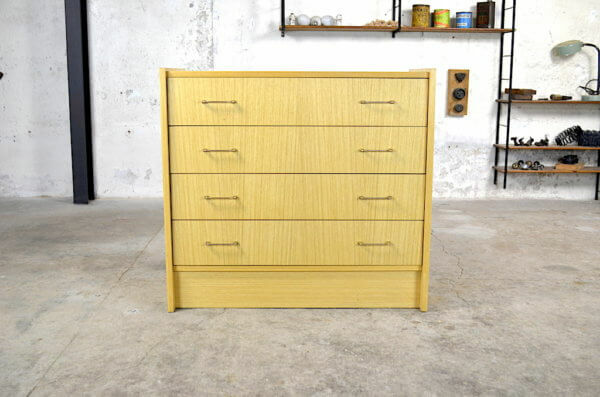 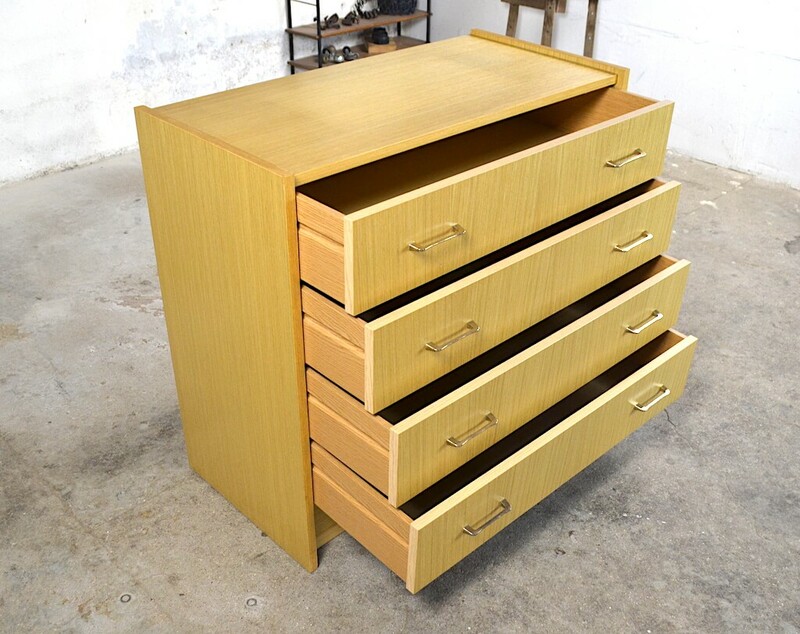 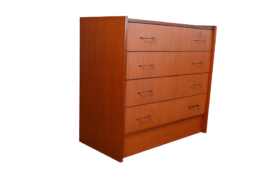 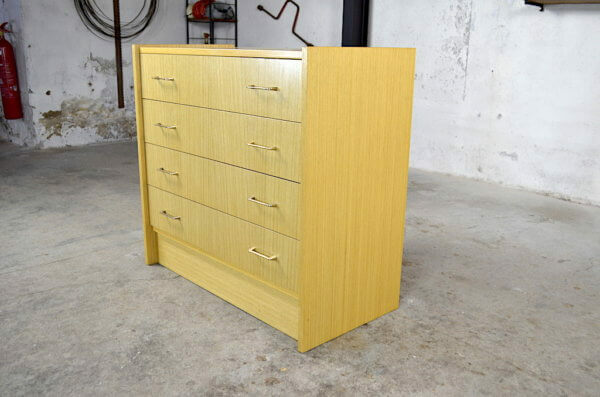 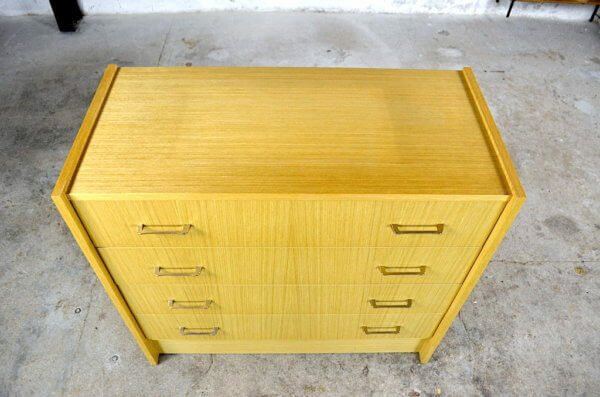 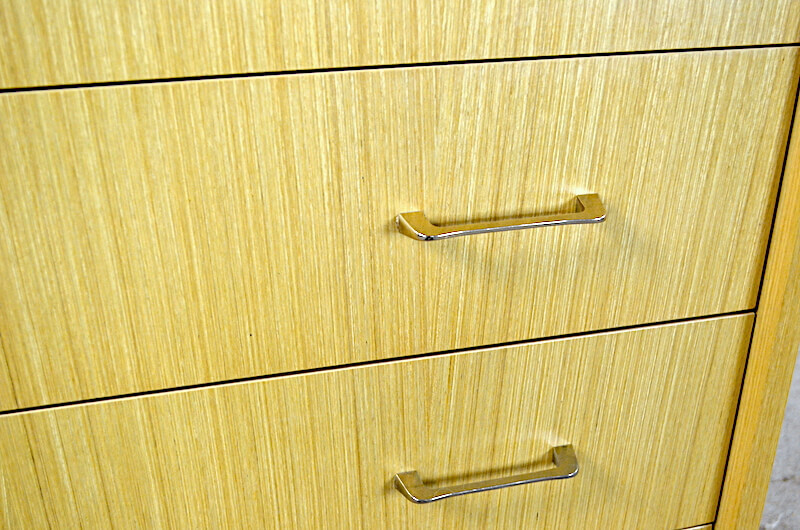 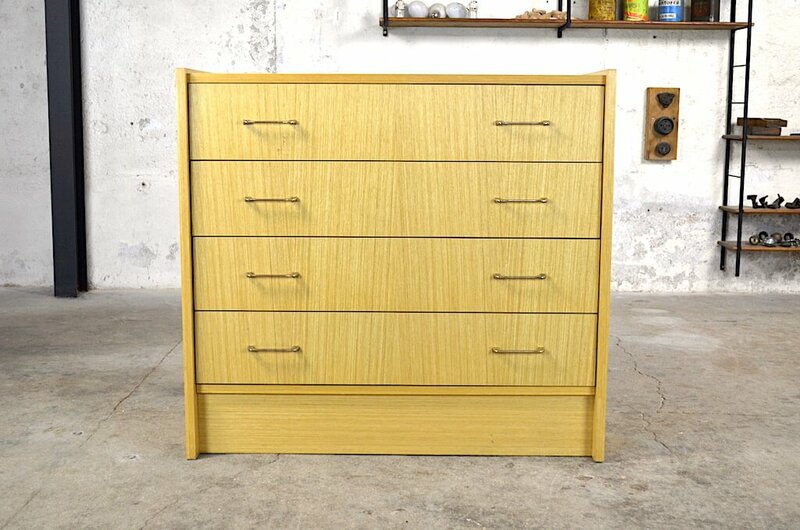 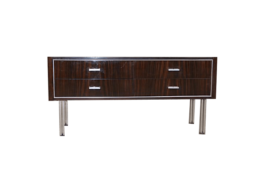 Tags: 1960, 1970, Bois blond, Commode.